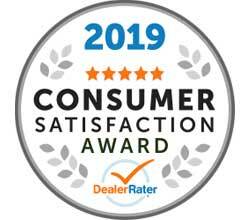 The DealerRater Consumer Satisfaction Award ispresented to the top 10% of dealerships in America who consistently deliver outstanding customer service as rated by online consumer reviews. We at Newton Nissan value our customer's experience and care, and it shows in our online reviews! More than 120,000 votes were cast in this year's contest, and Newton Nissan won for both Best New & Used Car Dealership. The winners are all voted on by members of the community, so we are grateful to our customers. We love them, and they love us back! 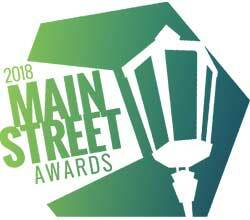 The Tennessean awarded only 80 businesses in the Middle TN area this prestigious award. It is based solely on the employee feedback delivered through an anonymous survey. 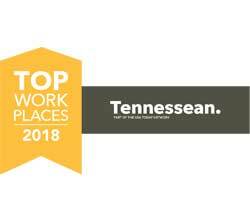 We are very proud of our company culture here at Newton Nissan of Gallatin!